These are tyres that have already been used by another vehicle. There is a strict set of regulations that retailers should comply with when dealing with tyres. Is selling part-worn tyres legal? Have an original tread pattern that’s 2mm deep. Where do part-worn tyres come from? That is one of the real problems of part-worn tyres. There’s a chance not even the outlet selling them knows where some part-worns originated. They may simply be tyres that someone has decided to replace when their tread has worn down to 3mm (the legal minimum is 1.6mm). They may come from a car that’s been written off in an accident. Or they may have been shipped over from another country that doesn’t have as strict rules on the sale of used tyres. Why might they be dangerous? The thing about part-worn tyres is you don’t know their history. Let’s presume they are technically legal and pass an inflation test; you still don’t know how they’ve been treated during their life. They might have only been inflated when they were looking flat, which can cause serious damage to the tyre’s internal construction. Or they may have been punctured and repaired without the knowledge of whoever you’re buying them from. They may not even be sold legally. How dangerous are part-worn tyres? According to the TyreSafe investigators, the 139 outlets selling unroadworthy tyres were committing a catalogue of crimes. Some were selling tyres full of water. Others fitted the wrong size tyres. 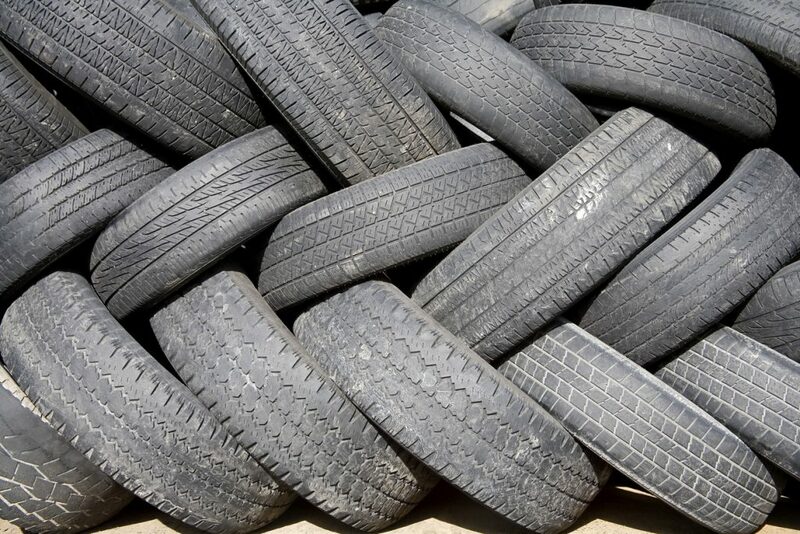 TyreSafe showed that a third (34 per cent) of tyres sold were in a dangerous state. Some were fitted while still full of water, others had nails in them, had suffered structural failure or damage and some didn’t have enough tread. The majority of tyres that didn’t conform to rules had incorrect markings on them so potential buyers may not know what they’re getting. Will part-worn tyres save you any money? The chances are slim. A brand-new tyre has 8mm of tread depth. A part-worn tyre usually has about 2mm of tread. 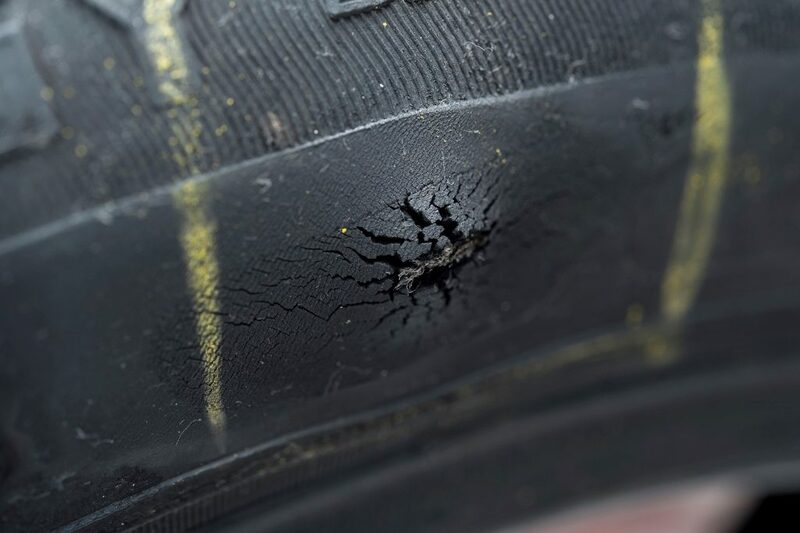 TyreSafe has done the sums and believes that in pounds per millimetre of tread, a part-worn tyre actually works out more expensive than a budget alternative. Buy a new budget tyre for £40 and it works out at £5 per millimetre of tread. That means a part-worn tyre would have to cost just £10 to give the same value for money. Frequently they are more expensive than that. Not all budget tyres are brilliant quality. However, at least with a new budget tyre you know it isn’t harbouring any secrets. You know for sure that it hasn’t been used and abused. And you know it’ll have 8mm of tread and a decent life ahead of it. You can’t say the same for a part-worn alternative. From my expeience, many people fit part worn tyres in order to either sell a car or get it through an MOT. On the other hand, when we buy a second hand car we seldom give the tyres even a cursory look but we are happy to drive it away. The researcher says that most part worns are 2mm, simply not true. As with all things, check the tyres well before you fit them. 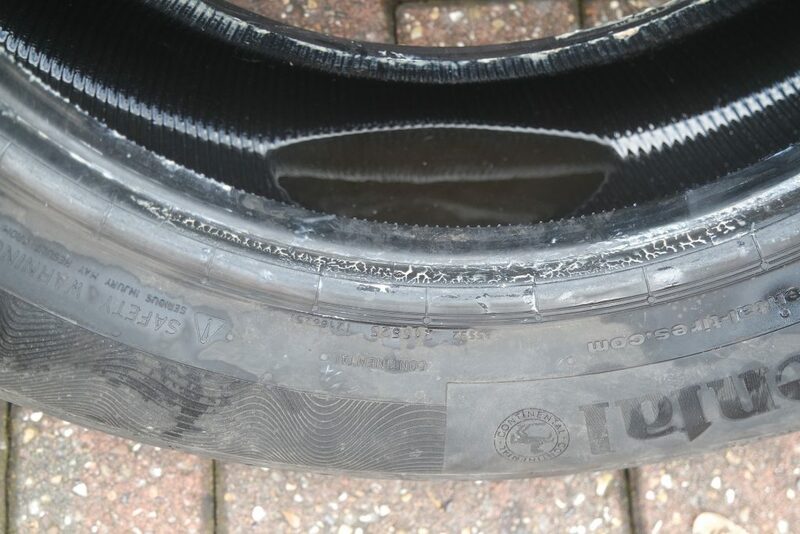 It’s relatively easy to spot bad tyres by the condition and the date. Take a good look for any signs of cracking or previous repairs. Also check for deflation damage on the inside wall, again, it’s easy to spot a tyre which has been running at low pressure. In the end, part worn tyres are a risk, often poor value and are fitted by companies with out dated equipment and to a low standard. What an absolute crock of sh*t. I’ve never, in almost 40 years in the trade seen part worns sold with only 2mm of tread. I buy mine with a minimum of 6mm for around £50-£60 when new they are £180 so where does that leave your calculation. I’ve used part-worn tyres for over 30 years and most of these have been on high performance cars with more expensive type tyres. If you ask to view them before being fitting you will see if there have been repairs or outside wall damage – simples!! Fraction of the new cost as well! Your last comment re. money saving is misleading. A new tyre will have 6.4mm of usable tread for £40 while the part worn tyre ( if sold at 2mm ) will only have 0.4mm of usable tread. It should therefore cost no more than £3 to be of similar value for money!